In partnership with The Patrón Spirits Company, Toyota, Global Electronic Technology and Kalitta Motorsports, Alexis DeJoria Racing has once again joined up with Baylor Health and Nevada Health Centers (NVHC) to bring their mobile mammography units (mammovans) to the AAA Texas NHRA FallNationals and the NHRA Toyota Nationals. 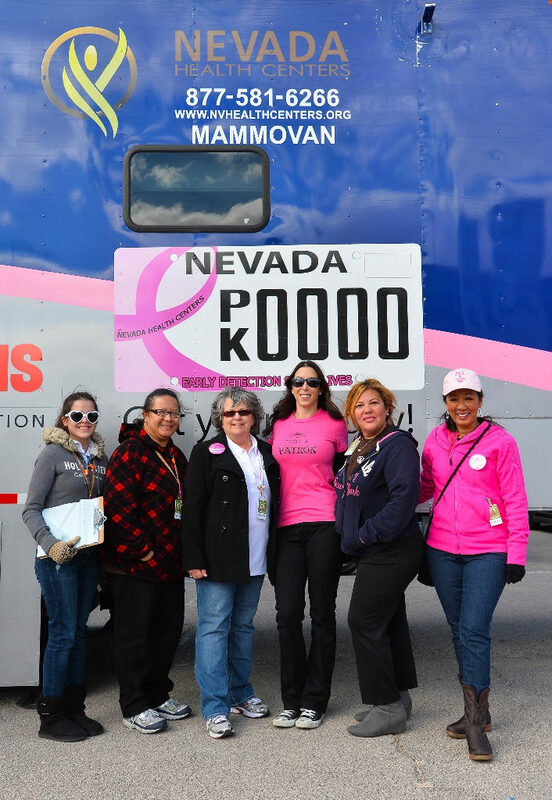 Women aged 40 or older with event tickets can attend these races and receive free mammograms, regardless of health insurance status. This is a great opportunity, as high cost and lack of access to care are the main reasons people forego these important screenings, which ought to be performed on an annual basis. Data from the American Cancer Society states that roughly one in every eight women will develop breast cancer. One of those one-in-eight folks is Donna Wright, who chose to attend her first mammography screening at age 59 at the 2016 AAA Texas NHRA FallNationals. Not long afterwards, Wright was informed by mail that she had tested positive for breast cancer. Shocked, she quickly realized that the early diagnosis was a true stroke of fortune, as it enabled her to make a full recovery with the help of her surgeon. 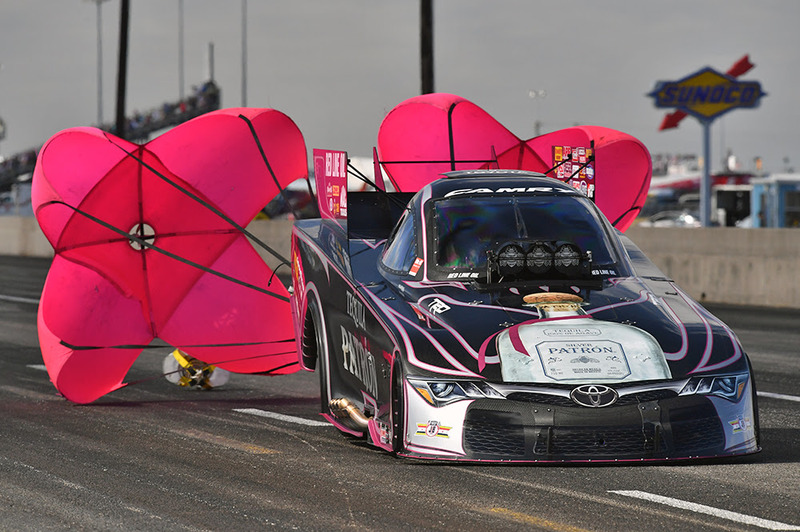 Alexis DeJoria, whose Tequila Patrón Toyota Camry Funny Car will feature bright pink accents in honor of October as Breast Cancer Awareness month, encourages others to follow Wright’s example. “Early detection is key. Don’t wait and don’t be shy, ladies. Come out to the Dallas and Las Vegas events and take advantage of this opportunity. We’re so honored and grateful to be working with these amazing organizations and to be able to use our platform in the greater good for the fight against this horrible epidemic,” she said. 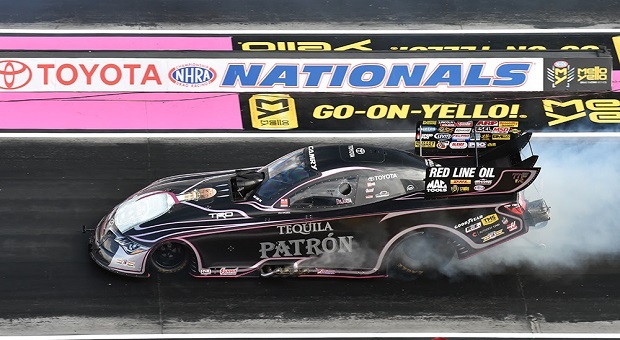 One of the few women currently driving in the motorsports industry, DeJoria views it as her duty to go beyond raising awareness and actually provide a direct service to NHRA fans vulnerable to breast cancer. Interested in receiving a free screening? 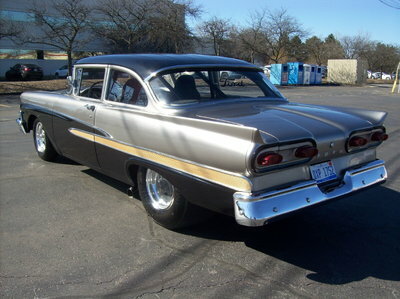 Just show up to the Dallas or Las Vegas race (or both!). You do not need a referral or appointment. Mammograms are provided on a first come, first served basis.